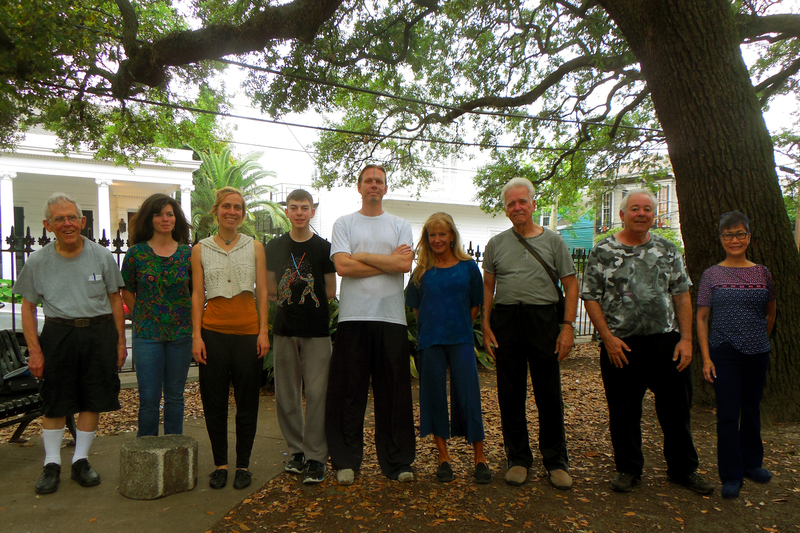 This picture was take by Malu Silverman, the woman on the right side of the picture, at our practice area in New Orleans. I am on the left. In the middle is Aedh. 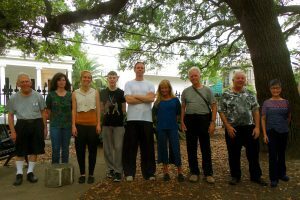 Age range of the group is 15 to 74 and experience level from a couple months to 40 years. A nice mix!